You know how much better vapor tastes using ceramic heating elements? Well, the Nautilus X takes flavor accuracy to an even HIGHER level than ceramics. Unreal, yes...but it's true! The winner of the lottery #1087 for FLAVOR REDEFINED! Aspire Nautilus X with U Tech Coil Structure was Bakar Khadzhiyev from Calgary, Canada on Nov 12, 2018. 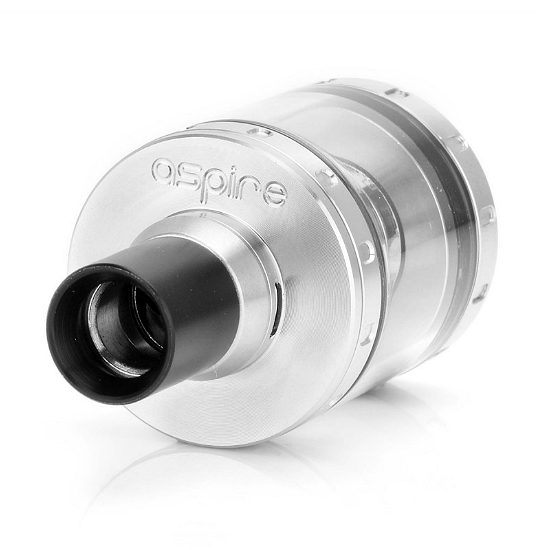 The Aspire Nautilus X is, without a shred of doubt, one of the most impressive atomizers ever launched - and that is saying a lot! 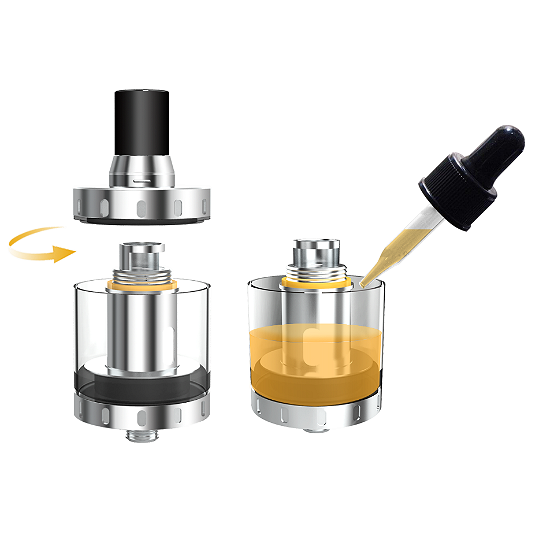 This sensational clearomizer is designed as a platform for flavor chasers with the truly revolutionary U Tech coil technology that offers a shockingly accurate taste experience coupled with massive clouds. Need nicotine base and ready-to-vape juice? Please click here and visit our sponsor - they are very nice people running a very nice shop!